It’s value season for players, and PokerStars is leading the latest charge with a push back at Partypoker that promises $75 million in prize pools for the 2019 Spring Championship of Online Poker (SCOOP). If the 2019 online poker war was getting predictable, things are about to take a twist. 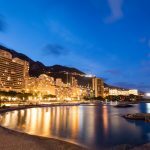 Taking a break from the recent wave of sit & go innovations, PokerStars is using one of its flagship festivals to reassert its dominance. 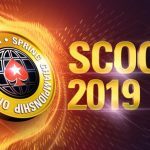 Announced on April 12, SCOOP 2019 will feature a total prizepool of at least $75 million. 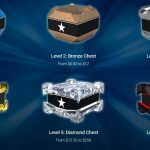 Topping last year’s guarantee by $10 million, the war chest will enable PokerStars to run at least one $1 million+ event each day between May 12 and 27. As well as giving players more value, PokerStars will be hoping to repeat of last year’s success. After putting up $65 million across 183 MTTs, the market leader attracted more than one million buy-ins. That level of interest pushed the overall prizepool to $91 million, making it the second largest SCOOP of all time. If it can generate a similar level of interest this time around, PokerStars could break its own record payout of $94 million. 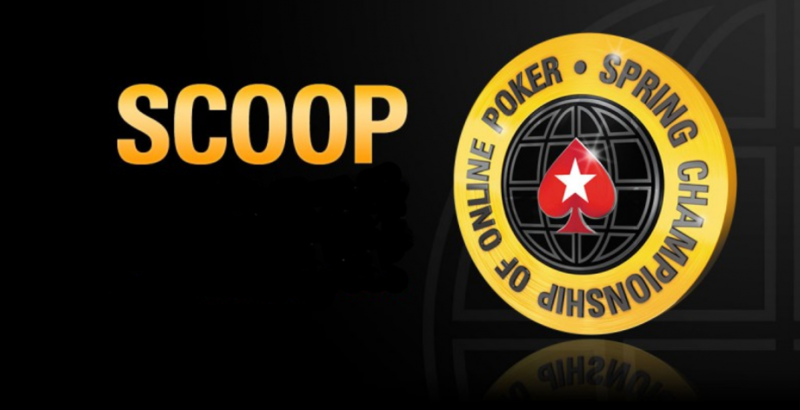 More significantly, SCOOP could strike another blow to Partypoker. Despite criticisms over its new loyalty scheme and an exodus of pros, including Randy Lew, PokerStars is still the largest online poker site. While Partypoker has made undeniable gains in 2019, it hasn’t yet managed to topple its rival. 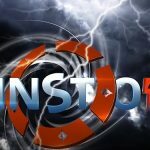 With SCOOP 2019 threatening to break another record, any ground Partypoker may have made could be lost. 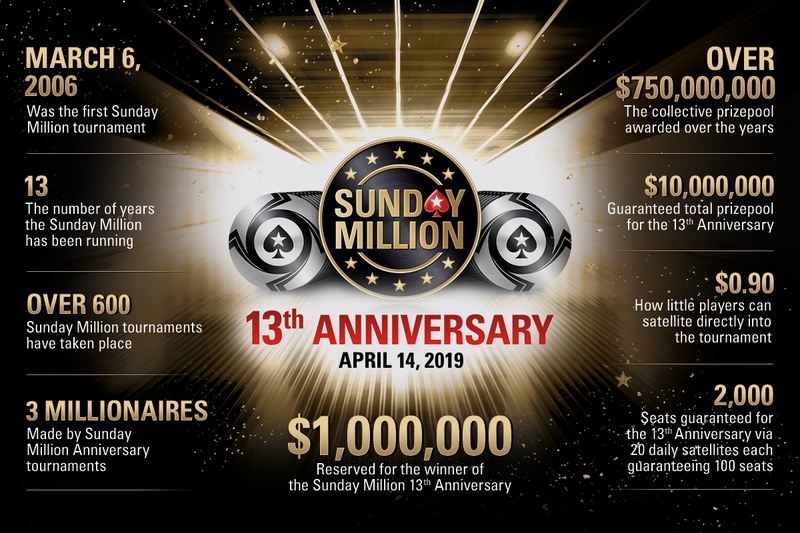 In fact, with PokerStars’ 13th anniversary Sunday Million taking place on April 14, the operator is flexing its MTT muscles more than ever. Ahead of the birthday celebration, it published some top Sunday Million stats. As well as reminding players this year’s winner will bank at least $1 million, the infographic (above) highlights some salient figures. Topping the list is the fact that players have won more than $750 million from the weekly tournament since 2006. When the 13th anniversary Sunday Million concludes, that figure will be at least $760 million. Between this and an enhanced SCOOP schedule, PokerStars is doing everything it can to push back against its main rival. However, with Partypoker set to host another $20 million+ MTT, the latest battle might be won but the war for PokerStars is far from over. Poker Stars can have all the big events they want , I don’t usually participate in all of them. I play on Poker Stars because it is actually the best site to play on. I like the features and functions and their technical issues are few. Their support is the best . I have been on PS for over 10 years and not likely to stop. Their big events aren’t the reason for me to play there. This is good news for all us low stakes players. When Partypoker and PokerStars are competing, we get more free rolls and more value for our money.